HomeBlogHome DecorJointhepipe, humanitarian design for a cause. 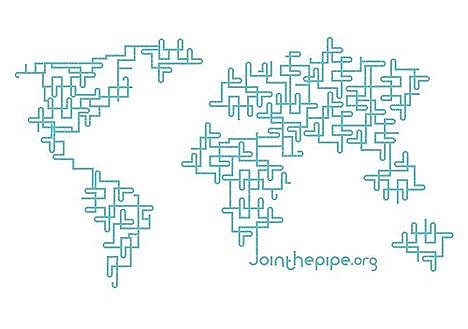 Jointhepipe, humanitarian design for a cause. Based in Amsterdam, Netherlands, the organization jointhepipe.org has a set target: to give access to potable water to everyone. The story began when two friends from the Netherlands realized that while half the people of the world consume more than 70 liters of water daily to clean their toilets, the other half does not have enough potable water to drink. So, they decided to do something about it. Their plan was to create a line of reusable water bottles and by selling them in order to raise funds for the construction of water supply infrastructure of third world countries. 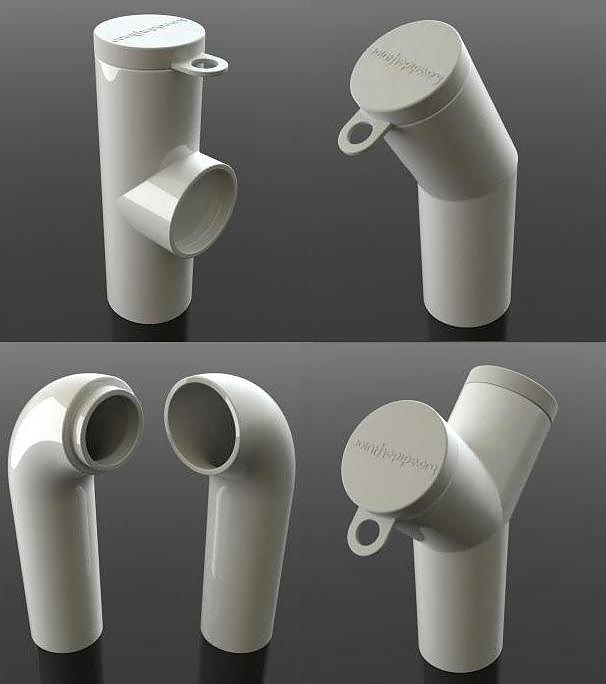 The design of the bottles resembles a water pipe in order to symbolize jointhepipe.org ‘s goal to create the “largest water pipe in the world” and supply potable water to those deprived. The first product of jointhepipe.org were plastic water bottles for the gym, a stroll etc. The appeal was huge: thousands of people from all over the world bought them and helped raising enough money to fund water drillings to many places in need. In addition, jointhepipe.org produces bottles and carafes from glossy white ceramics that are widely used by restaurants and companies that wish to take part in this initiative. 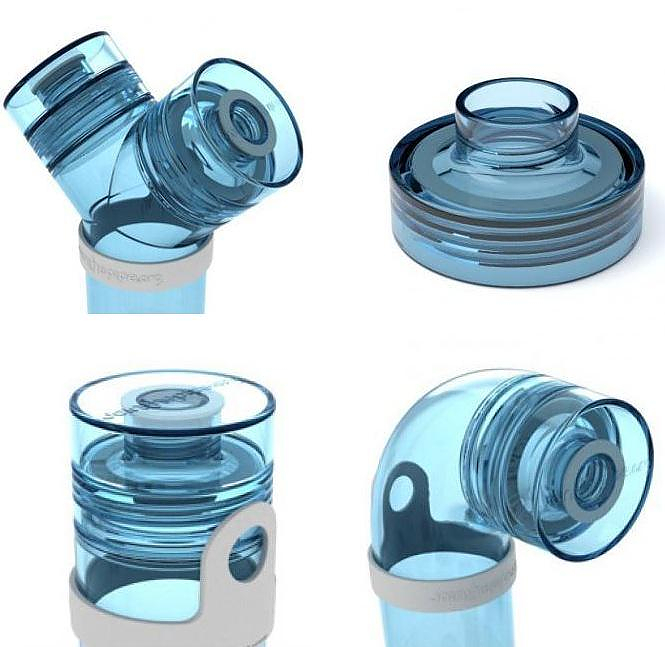 The carafes and water bottles of jointhepipe.org are not just design objects, with great looks and at a reasonable price. They are something much more important: a gesture of consideration and a helping hand to the people that lack one of the most basic goods on earth, drinkable water. You can find them at the official website of jointhepipe.org. Niche Bowl by Zaha Hadid for Alessi.